Inspiring and equipping a culture of Intentional discipleship. 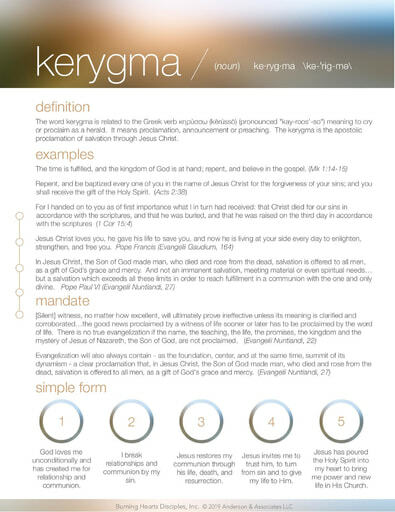 Theology is a word that often intimidates us. It seems like something reserved for professors and priests. The word "theology" literally means "the study of God." Since God calls all his children to know, love and serve him, studying theology is something he calls each of us to do. This is particularly true of St. John Paul II's theology of the body — the study of the meaning and purpose of the human person and what we reveal about the One in whose image we were made. 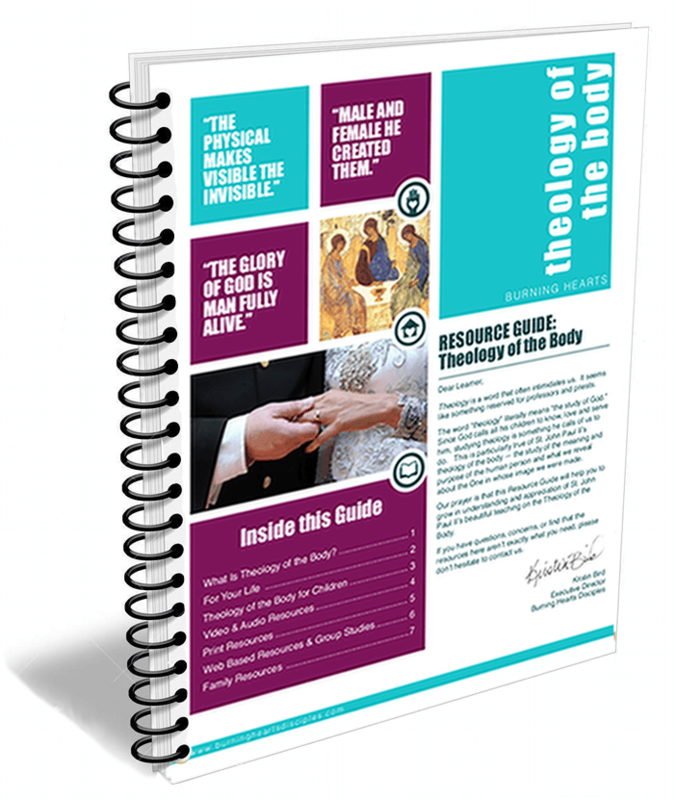 Our prayer is that this Resource Guide will help you to grow in understanding and appreciation of St. John Paul II's beautiful teaching on the Theology of the Body. What Is Theology of the Body? So What? 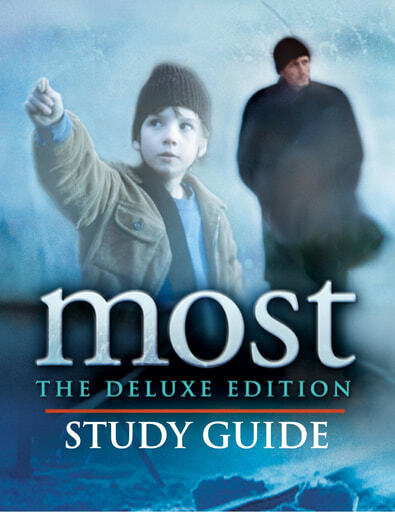 What Does Theology of the Body Have to Do With Me? If you have questions, concerns, or find that the resources here aren't exactly what you need, please don't hesitate to contact us. 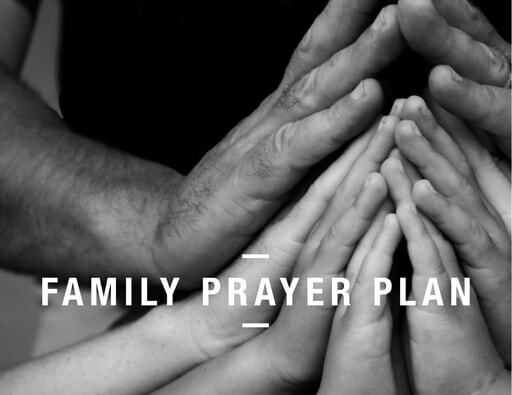 Take the survey and get a sample of the Prayer Resource Guide absolutely free! Take our Burning Hearts Survey and one of our Disciples will help you idenitfy the resources best for your level and learning style. As you continue to grow in intimacy and friendship with God, know that we are praying for you. If you have questions, concerns, or find that the resources here aren't exactly what you need, please don't hesitate to contact us. Burning Hearts Disciples is a tax exempt 501(c)(3) and an Approved Lay Catholic Organization of the Diocese of Green Bay. Copyright © 2019 Burning Hearts Disciples. All Rights Reserved.